We start and end with your dreams. Once we know what you want out of life — for yourself and your family — we evaluate where you are relative to your goals. 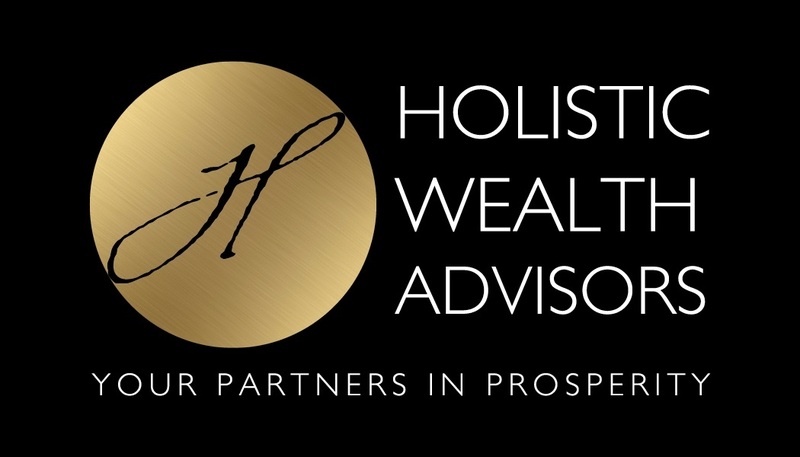 Holistic Wealth Advisors’ experience in managing the financial lives and wealth of hundreds of clients has allowed us to develop a process by which we gather information from you, create and implement your financial plan and monitor it to ensure growth, now and in the future. With our philosophy in mind, we can recommend strategies to get you where you want to be. But we don’t stop there. We help you implement the recommendations and we watch over your plan so that you can live your life. We continually monitor your financial situation to ensure that you remain on track to pursue your goals. You and your goals remain the centerpiece of our recommendations and strategies. Our first meeting is about getting to know you. We want to learn as much about you as possible. Together we clarify your specific vision, values, priorities and goals. Our conversation will expand to include questions about your financial life and as appropriate, your investment experience. With a deeper understanding of your needs, we can begin our work on Your Holistic Wealth Plan. Our team of advisors will help you manage your assets every step of the way. 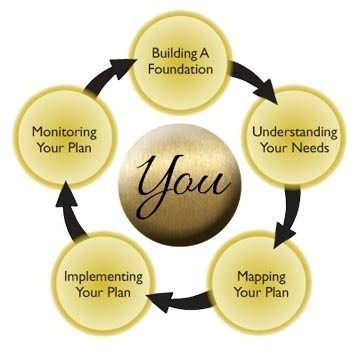 Your Holistic Wealth Plan will provide specific analysis into the areas that matter to you. Whether it’s Retirement Income, Estate Planning, Budgeting, or other areas, your Holistic Wealth Plan will speak directly to you and provide insight into your financial life. It will contain specific recommendations to set you on the path to help you achieve your goals. You will receive full online access to your Wealth Plan and the training that you will need to take full advantage of our online tools. Once we have agreed on a path, we will begin to put your well-defined plan into action! We will arrange meetings with specialty financial advisors (CPA or Attorney) if necessary, as well as complete any paperwork that might be necessary. We handle this from start to finish so you do not have to. If adjustments are being made to accounts or other steps are needed, our team will work through the steps to ensure a smooth transition. 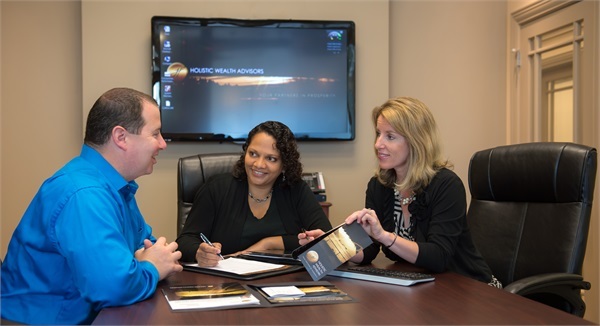 Wealth management made easy by our team of certified financial planners. We believe in providing clear, concise and relevant information to make your wealth and asset management seem simple. Together, we will determine the frequency of our reviews — quarterly, semi-annually, or annually — to ensure you know exactly when and how often we will meet. Regular contact is essential to keeping you informed about your investments as well as the financial life plan we created together. The HWA communications program provides more than a monthly statement. You will receive clear, concise and relevant information about your accounts as well as any other news relevant to your goals. If and when your financial life circumstances change, we will be ready to suggest changes. And, of course, we are always available to discuss anything that may allow you to achieve the success you so deserve for you and your family.